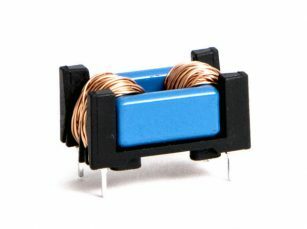 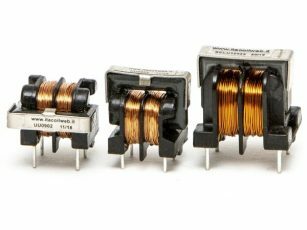 We supply common mode inductors for main filters in various formats and values to meet every technical and dimensional requirement. 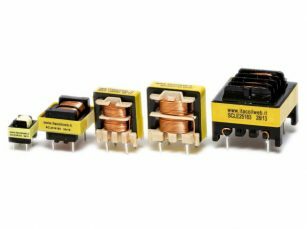 For applications with particular issues where standard products do not solve a specific problem, we can supply custom products. 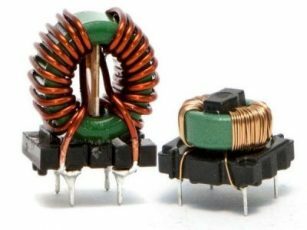 As an example, we can increase the attenuation in the highest frequency ranges, design products for high currents, for high main voltages, for three-phase filters, as well as, against higher costs, supply products with nanocrystalline magnetic cores where the smallest encumbrance is a must.